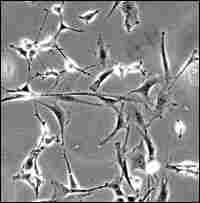 Key Moments in the Stem-Cell Debate The first embryonic stem cells were isolated in mice in 1981. But it wasn't until 1998 that researchers managed to derive stem cells from human embryos. That kicked into full gear an ethical debate that continues to this day. Here's a look at key moments in the controversy so far. In 2005, scientists in California reported that injecting human neural stem cells appeared to repair spinal cords in mice. 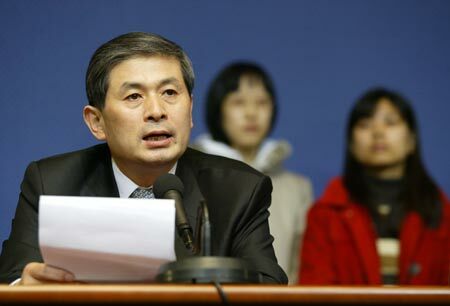 South Korean stem-cell scientist Hwang Woo Suk speaks during a news conference in Seoul, Jan. 12, 2006. A paper his team published in the journal Science, claiming an embryonic stem-cell line was made from a cloned human embryo, was discredited.